Medal of Honor: Warfighter will come out with a day 1 patch, EA has announced, and the patch won’t be a minor one- there will be plenty of major fixes made. Not only will it fix some errors in the single player and multiplayer, it will also add a few minor features. Now able to add friends and join parties while in-game. Can invite others to your platoon or apply to join a platoon while in-game. Fixed an issue where the default difficulty was set to Easy instead of Normal. Fixed an issue where controls would become unresponsive under certain conditions. Fixed an issue with one of the in-game cinematics. Fixed issues with joining single players together into Fireteams. Fixed an issue where Veteran platoon members could not reach Elite status. Fixed an issue where a member that is removed from a platoon becomes its leader. Fixed an issue where players could not rejoin the same platoon matchmaking server after playing a game on that server. Reduced the damage/range of the Demolition’s SMGs (Scar PDW, HK 416c, Suchka), as they were overpowered. Made switching between primary and secondary weapons much more responsive. Fixed an issue where a grenade would not be thrown the next time if the user switches to their weapon while cooking a grenade. Player will now switch back to their secondary weapon if that is the weapon in use when throwing their last grenade. The full list of the patch notes can be found here. 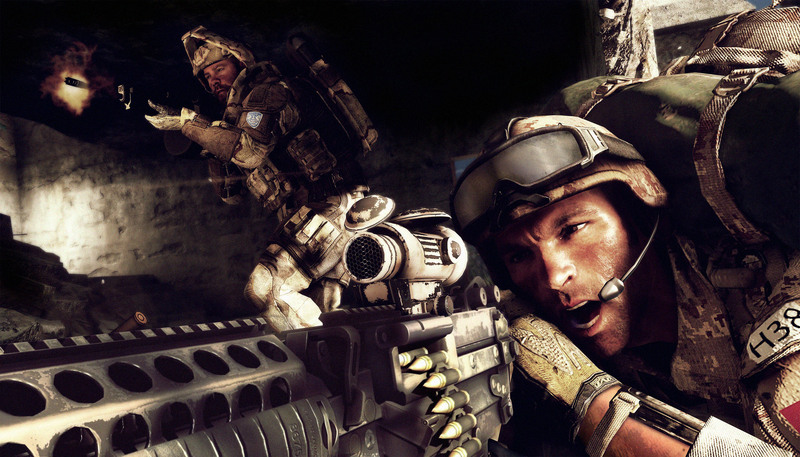 Warfighter releases in just a few days for the PS3, Xbox 360 and PC.